Aziza Chaouni spent two weeks in Rio de Janeiro launching the Guaratiba/ Rouge Park research project with Guilherme Lassance. Joel Leon spent two months in Rio de Janeiro working with Lassance’s student team and Patricia Lassance. 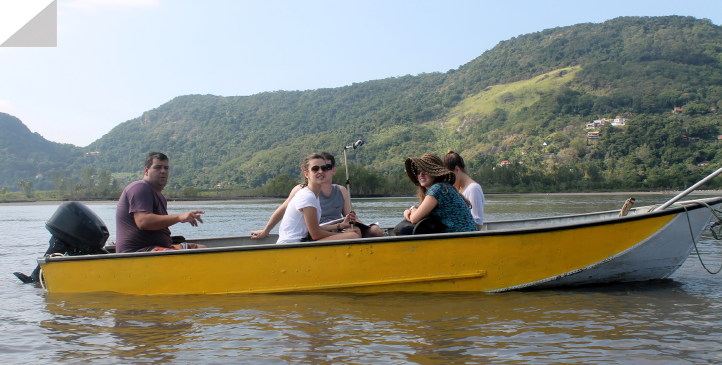 The Rio team gathered a wide range of data on the Guaratiba watershed, led on site surveys, and completed interviews with stakeholders and park users.